As our client services administrator, Emily Schallock is the behind-the-scenes force ensuring that our client interactions are as smooth and streamlined as possible. Among her responsibilities, she prepares investment custodian forms, processes cash and new business transactions, maintains the Portfolio Center, and reviews quarterly billing. Emily has spent 18 years in the financial services industry, 13 of which were spent at Aviva USA. There, she held multiple roles, including in compliance and new business, and developed a greater understanding of how to streamline processes and maximize efficiency. 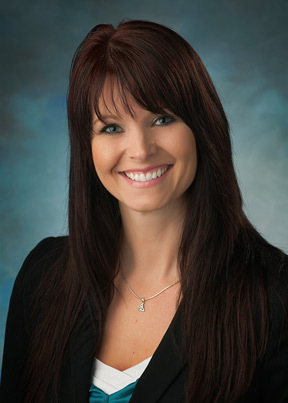 Upon joining Clayton Wealth Partners, she embraced our commitment to remain a local business. Today, she applies the attention to detail and organizational skills that she developed over nearly two decades to ensuring our firm processes are handled quickly and accurately. Emily lives in Overbrook with her husband and children. Her greatest passion is being a mother, though she also enjoys reading, watching her kids’ sports activities, and gardening whenever she’s able to find the time.